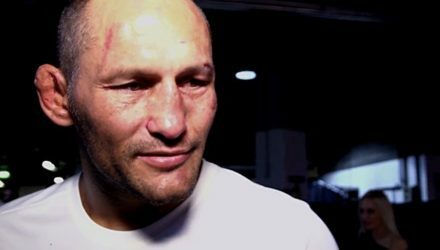 The UFC 139 showdown between Mauricio "Shogun" Rua and Dan Henderson is the next fight to be inducted into the UFC Hall of Fame. 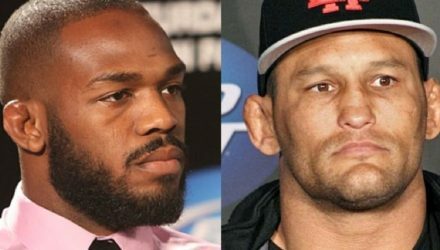 Before Daniel Cormier faces Jon Jones at UFC 214 check out his victory over Dan Henderson at UFC 173 back in 2014. 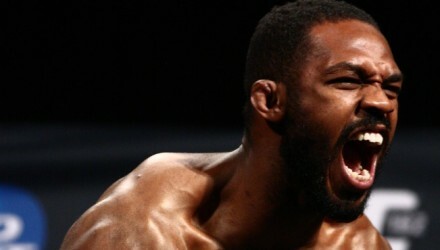 Before earning a title shot against Jon Jones, Daniel Cormier defeated Dan Henderson at UFC 173. 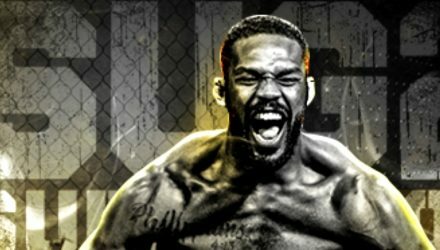 Jon Jones submitted Dan Henderson at Submission Underground 2 on Sunday, and then he called out the event's promoter, Chael Sonnen. 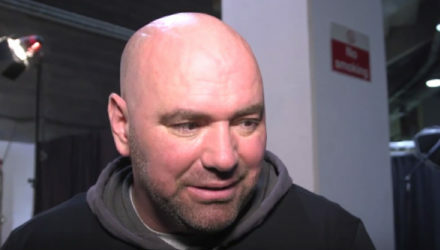 Jon Jones may be under a one-year suspension that won’t end until July of 2017, but he does have his next competition tentatively scheduled. 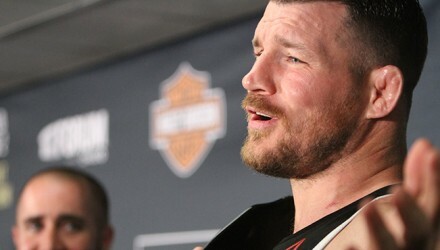 Michael Bisping successfully defended his title for the first time at UFC 204 against Dan Henderson, but Tim Kennedy scored it differently. 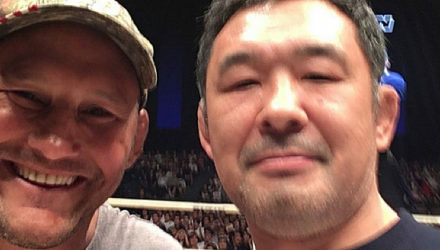 Coming from an Olympic wrestling background, Dan Henderson made his way to the cage alongside Randy Couture. 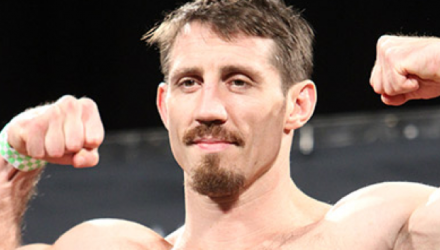 Watch as he recounts their MMA origins. 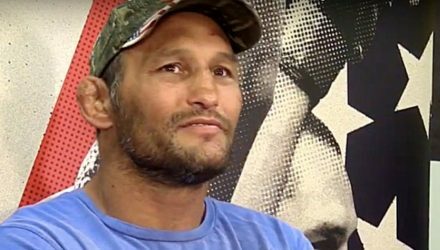 After fighting for nearly two decades, Dan Henderson may have been frustrated by Saturday's outcome, but he's certainly not disappointed in the career he's had. 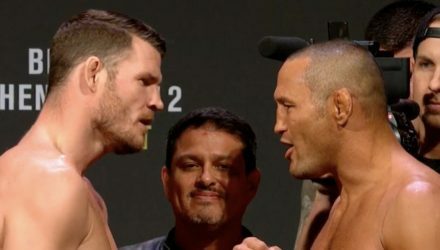 The UFC 204 main event was a back-and-forth affair, but did the judges get it right? 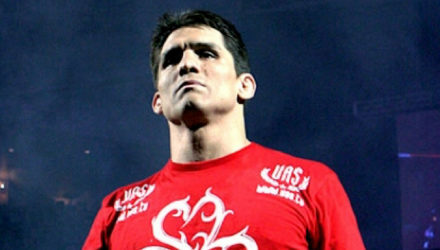 Check out the scorecard and make your voice heard! 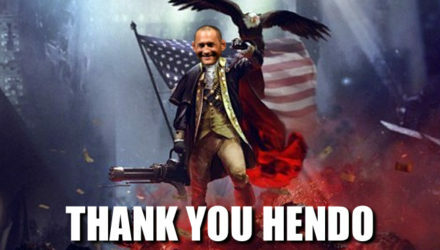 After falling short against Michael Bisping in the UFC 204 main event, Dan Henderson was recognized in the most appropriate way possible: as a legend. 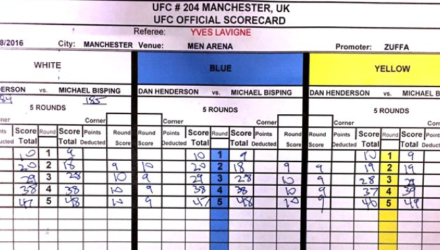 Check out the UFC 204 fight highlights of the Michael Bisping vs. Dan Henderson main event from Manchester, England. 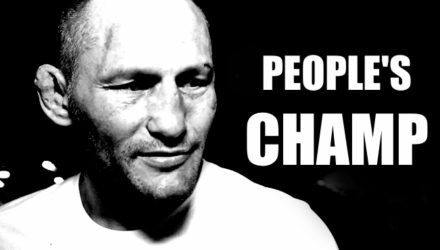 What would Dan Henderson recount as his toughest night in the fight world? 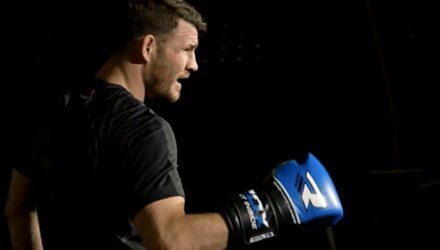 On Episode 4 of UFC 204 Embedded, middleweight champion Michael Bisping and challenger Dan Henderson play to the fans at open workouts. 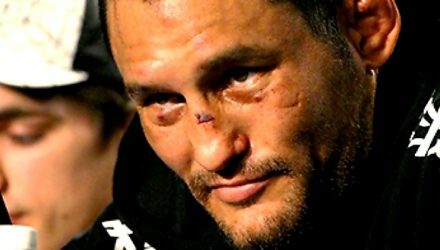 Dan Henderson recounts his origins of MMA in this exclusive interview with MMAWeekly.com. 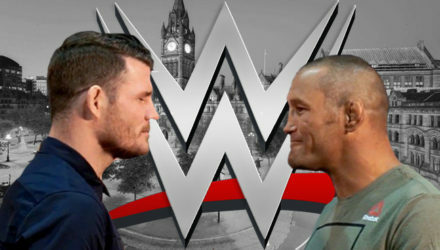 The UFC 204 headlining championship bout got the green light at the early weigh-in Friday morning in Manchester, England. 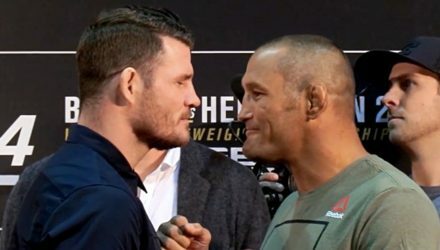 Watch Dan Henderson as he drops not one, but two H-Bombs on Michael Bisping when the two met at UFC 100 in July of 2009. 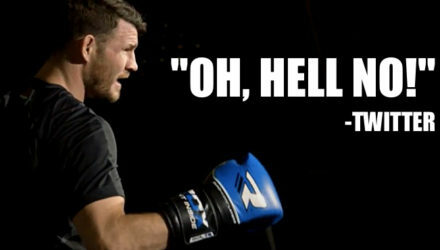 Michael Bisping brought a pocketful of trash talk for "Old Man Henderson" to the UFC 204 Media Day staredowns on Thursday. 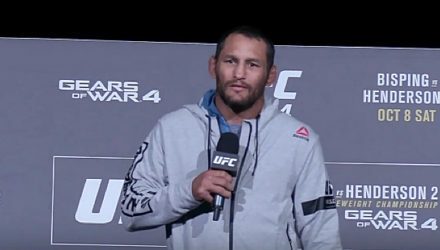 Dan Henderson was prepared to retire following his last fight, a knockout win over Hector Lombard, but he received an offer that he couldn’t refuse.